Check out a list of some of the HOTTEST events you will find in Las Vegas clubs this week. 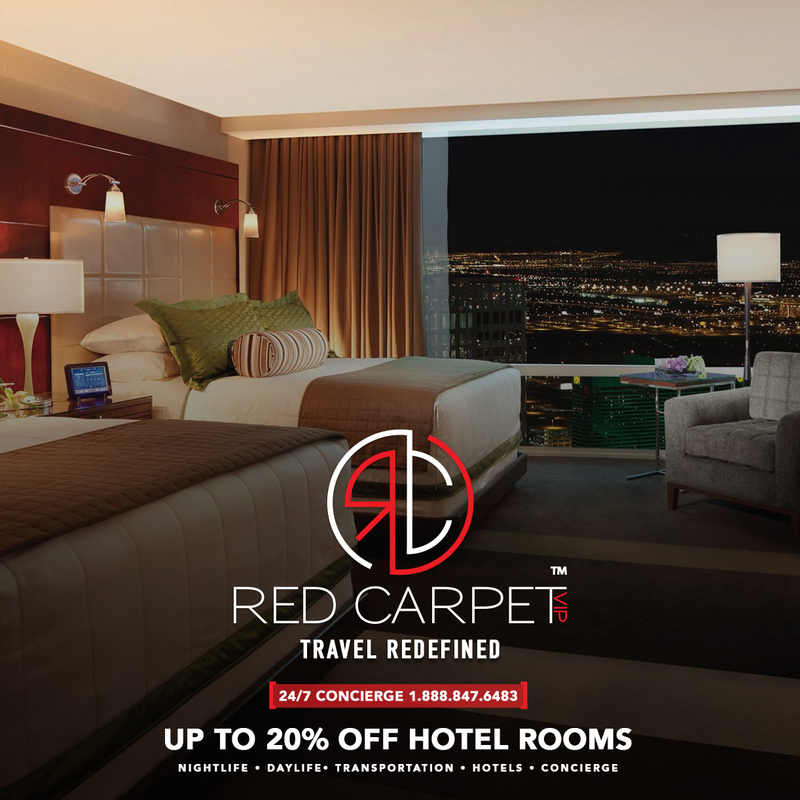 You can get info on these parties and more by contacting Red Carpet VIP and speaking with one of our Las Vegas VIP Specialists. 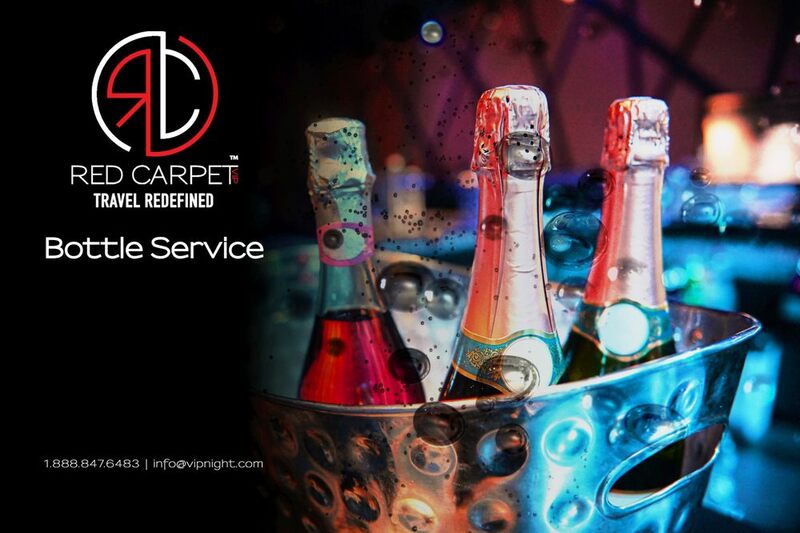 Whether you are looking for Tables and Cabanas or VIP Hosted Entry, Red Carpet VIP has you covered. Party VIP style at the Biggest and Best Las Vegas Nightclubs and Pool Parties.